A functional PolyCotton skirt for an active everyday life. 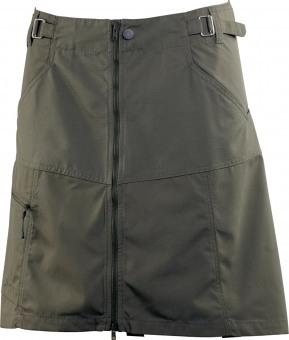 The easily adjustable waist ensures a perfect fit and the full-length front zip makes getting in and out a breeze. 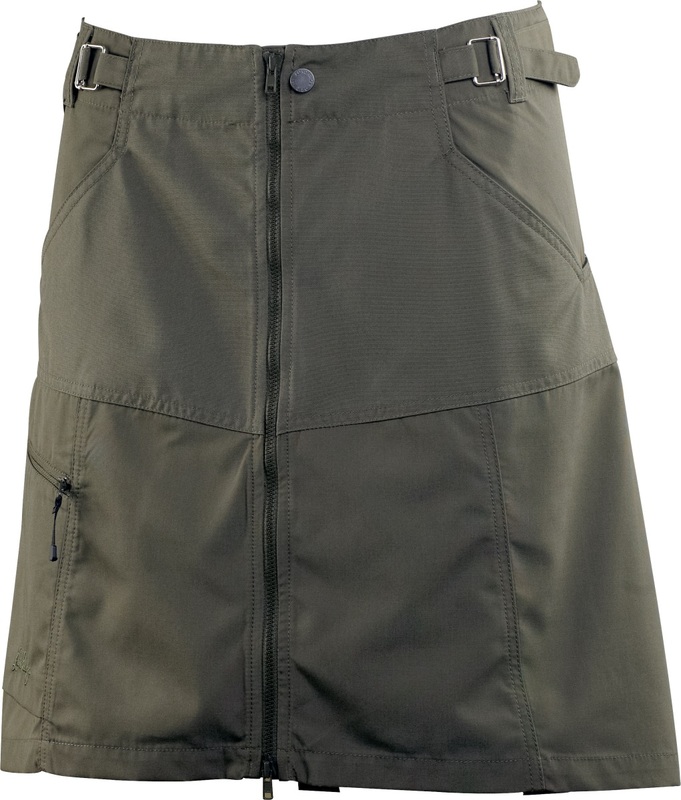 Features two hand pockets and one leg pocket with zipper.